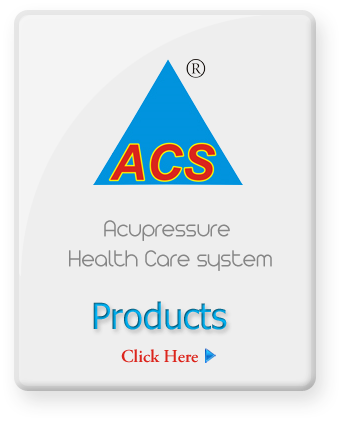 Leading Manufacturer & Whole seller of Acupressure, Acupuncture, Magnet, Pyramid, Sujok, Vaastu, Massage, Cupping, Stone, Infrared Health Item, Naturopathy and other Acupressures Products as well as Alternative Therapy, Book, Chart, E-Book, CD etc. 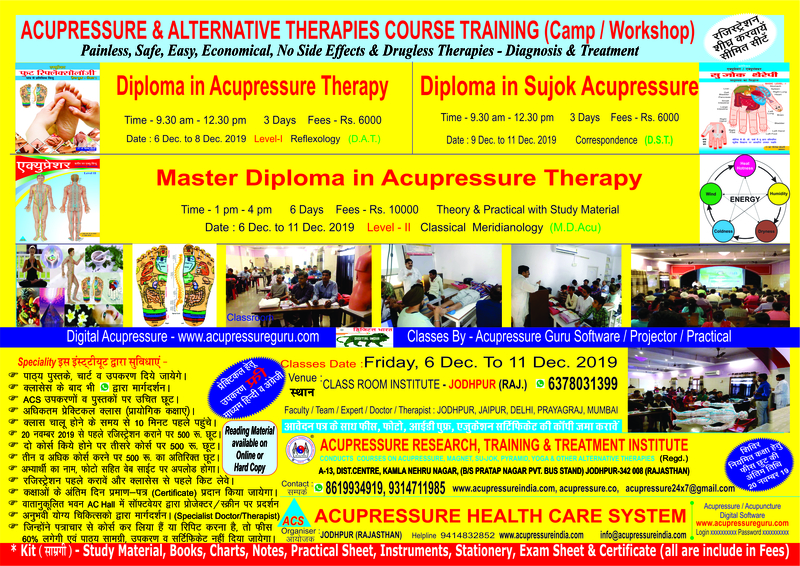 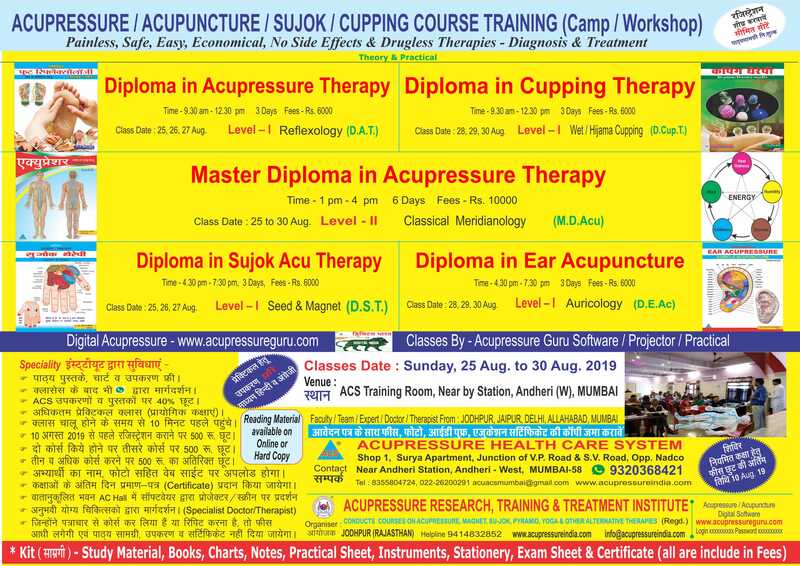 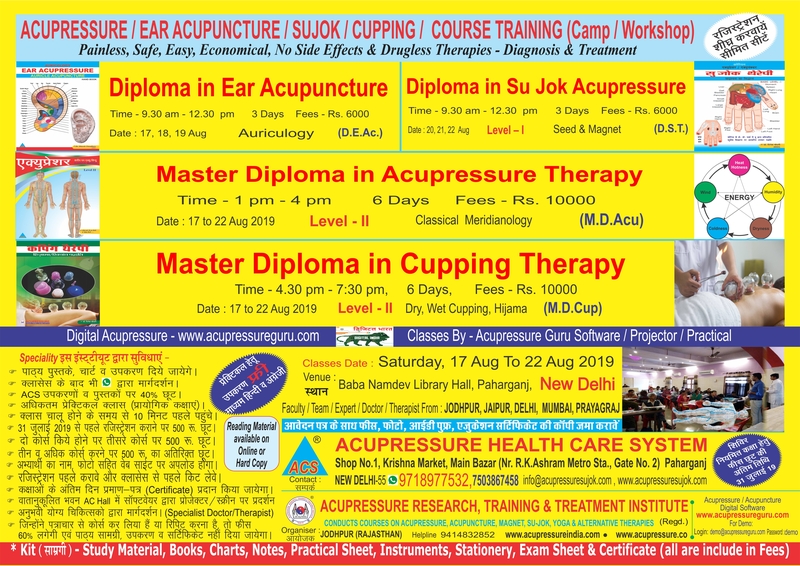 Training of Acupressure, Acupuncture, Magnet, Pyramid Heeling, Sujok, Vaastu, Reiki, Feng Shui, Yoga, Naturopathy, Colour, Sound, Aroma, Massage, Bach Flower, Punch karma, Nadi Vigyan & Alternative Medicine Therapy Diploma, Master Diploma Advance Courses. 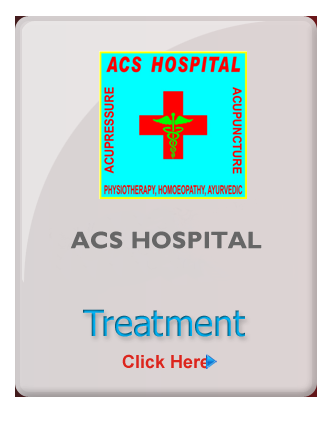 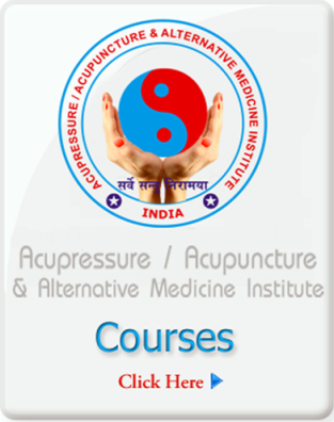 Acupressure is one of the best way to get rid of all diseases just by applying pressure on body, hand and feet. 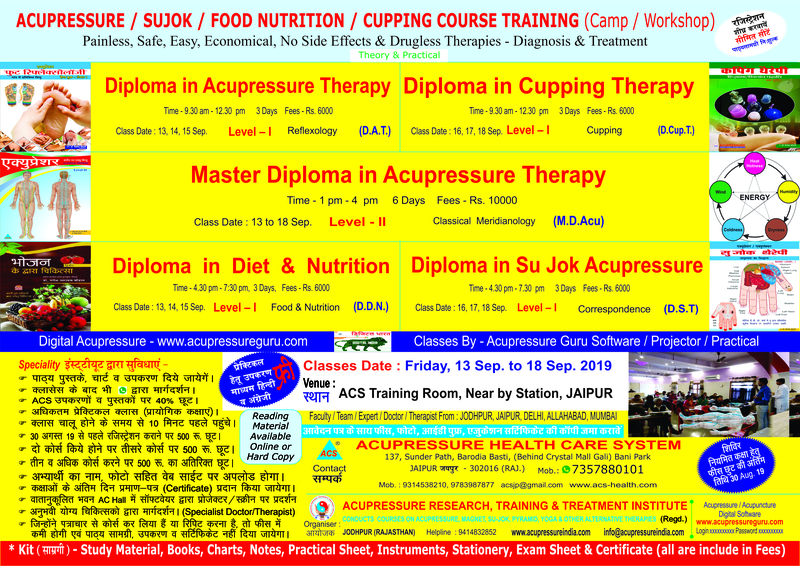 Treatment of Diseases by Acupressure Acupuncture, Magnet, Sujok, Yoga Colour, Massage, Food & Other Alternative Therapy.